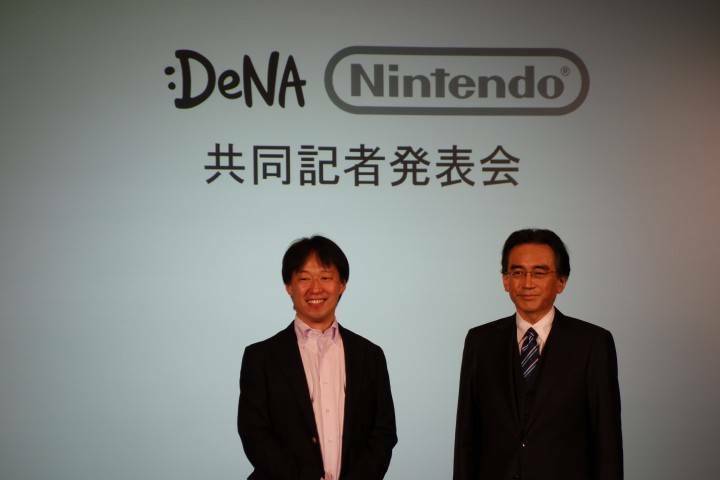 Nintendo has announced a partnership with successful Japanese mobile game developer, DeNA, to create Nintendo games for smartphones and tablets. Variants of these mobile games will also be available on Nintendo consoles and PC. These games will be original rather than ports of pre-existing titles, but may or may not be part of pre-existing series. The two companies exchanged shares which gave Nintendo ~10% of DeNA and in return gave the mobile company a monetary equivalent in stock (1.24%).